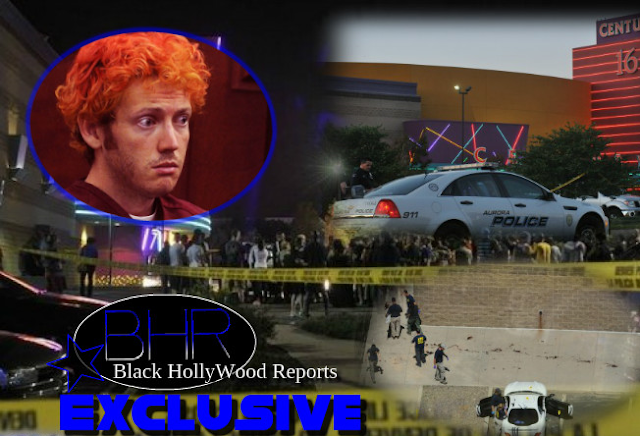 BHR Hollywood Reports..........James Holmes, the 27-year-old responsible for killing 12 people and wounding 70 others in a Colorado movie theater shooting in 2012, was found guilty on multiple counts of first-degree murder and attempted murder on Thursday. He had pleaded not guilty due to insanity - his defense said he was controlled by his schizophrenia. Prosecutors have said they will now seek the death penalty. The panel of nine women and three men rejected the claim that Holmes was legally insane. Dressed in a blue shirt and cream-coloured trousers he showed no emotion as Judge Carlos Samour took an hour to read through each of the 164 charges for murder and attempted murder, plus one count of possession of explosives. There were two murder counts for each of the 12 victims. 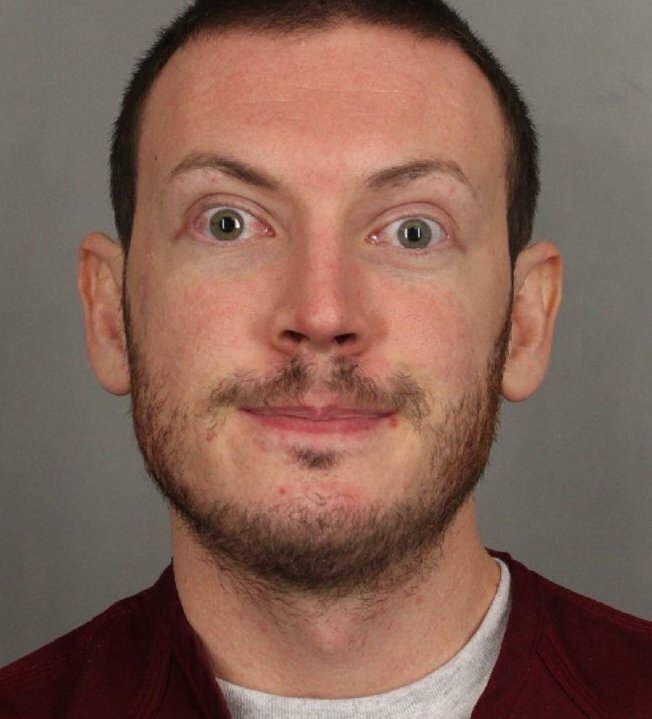 During the 49-day trial with more than 250 witnesses, the court heard Holmes entered the cinema in Aurora where The Dark Knight Rises was being screened, armed with an assault rifle, a shotgun and a pistol. There were 400 people in the screening when Holmes, dressed head-to-toe in black body armour, entered through an emergency exit and appeared by the screen. His victims included two servicemen, a man celebrating his 27th birthday and an aspiring broadcaster who had survived a mall shooting in Toronto. The youngest killed was a six-year-old girl whose mother suffered a miscarriage and was paralysed in the attack. 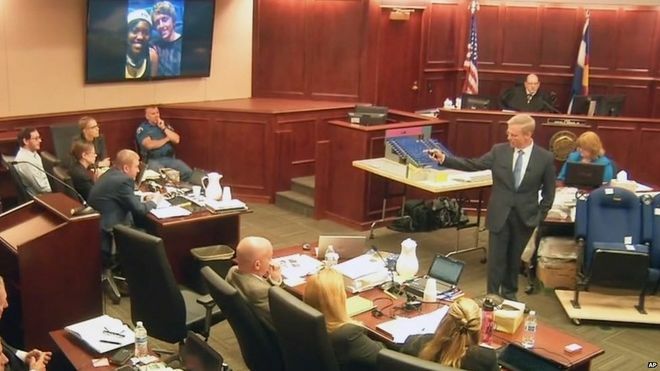 On Tuesday, prosecutor George Brauchler ran through an account of the massacre. 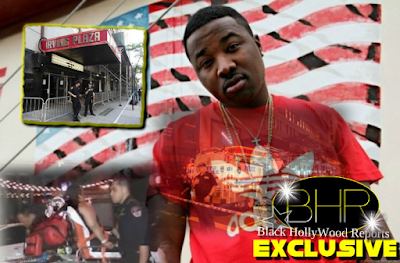 Referring to the cinema-goers, he said: "They came in hoping to see a story of a hero dressed in black, someone who would fight insurmountable odds in the name of justice and trying to protect others. 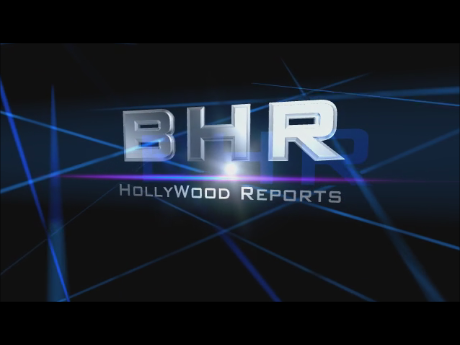 "Instead a different figure appeared by the screen dressed all in black. "And he came there with one thing in his heart and in his mind - and that was mass murder." Holmes' defence lawyer Dan King said his client had "lost touch with reality" and said "mental illness caused this to happen". He had been presented as a promising student studying for a PhD in neuroscience at the University of Colorado, having graduated from the University of California at Riverside. He had no previous criminal record. His defence called a pair of psychiatrists, including a nationally known schizophrenia expert, who concluded Holmes was psychotic and legally insane. But two state-appointed doctors found otherwise. They testified that no matter what Holmes' mental state was that night, he knew what he was doing was wrong. 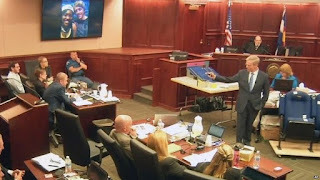 The prosecution argued that Holmes' detailed preparations, including the booby-trapping of his apartment with explosives before he left for the cinema, showed an awareness of what he was doing. 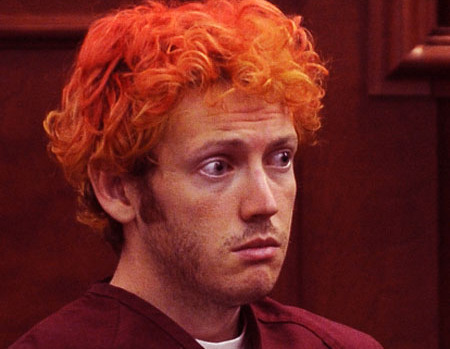 He was pictured at his first court appearance looking disorientated with dyed red hair in an apparent reference to Batman villain the Joker. Deciding on Holmes' punishment could take the rest of the summer, Judge Samour has said. Proceedings will continue on Wednesday.